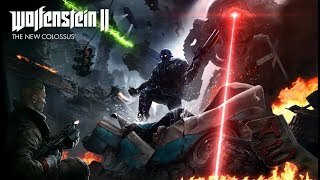 6/5/2018: The Wolfenstein II: The New Colossus soundtrack will be available on June 19th. 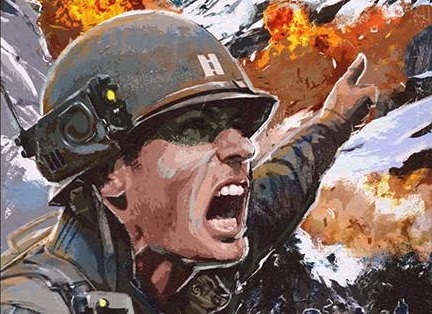 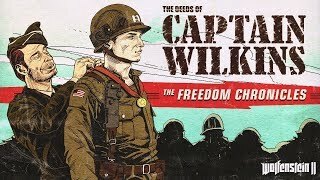 3/13/2018: The Deeds of Captain Wilkins DLC for Wolfenstein II: The New Colossus is now available. 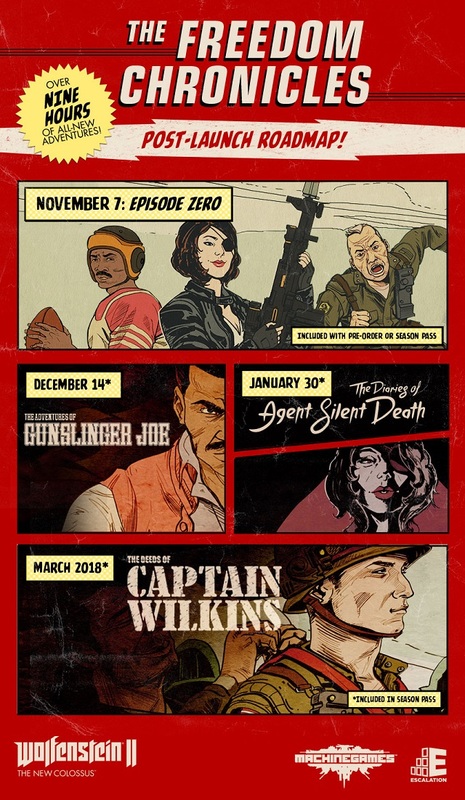 12/14/2017: The Adventures of Gunslinger Joe DLC is now available for Wolfenstein II: The New Colossus on PC, PS4, and Xbox One. 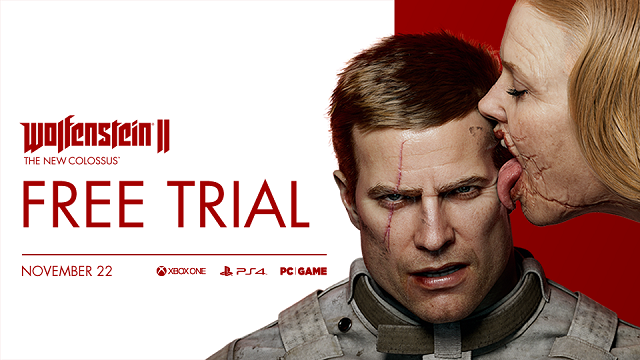 11/22/2017: A free trial version of Wolfenstein II: The New Colossus is available for play on PC, PS4, and Xbox One. 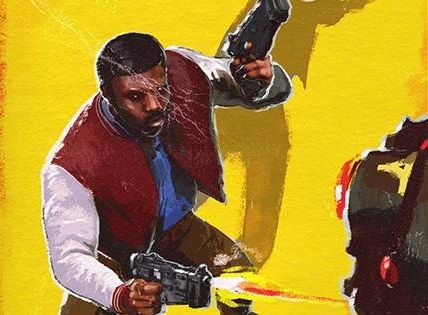 11/13/2017: Wolfenstein II: The Freedom Chronicles is a multipart DLC story for Wolfenstein II: The New Colossus, with Episode Zero available today. 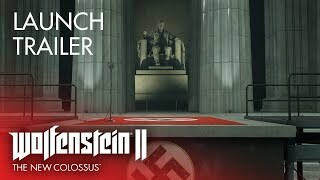 10/27/2017: Wolfenstein II: The New Colossus is now available on PC, PS4, and Xbox One. 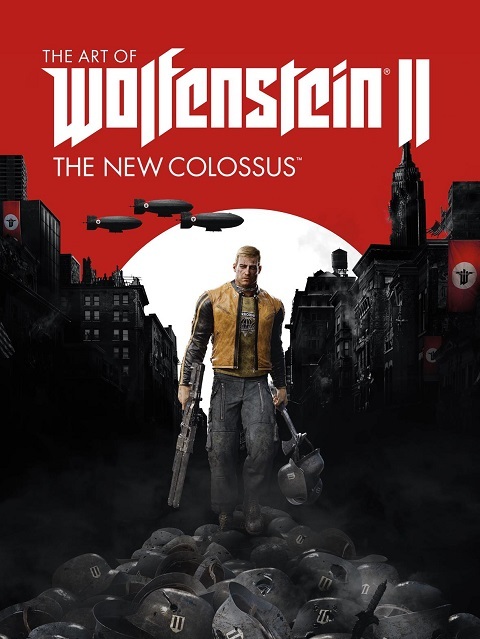 7/10/2017: The Art of Wolfenstein II: The New Colossus will be available in November.